Tasting Note: The Ruby has been aged for 3-4 years, as a result has a more vibrant colour, greater depth, body and fruit characters than many other Ruby Ports. 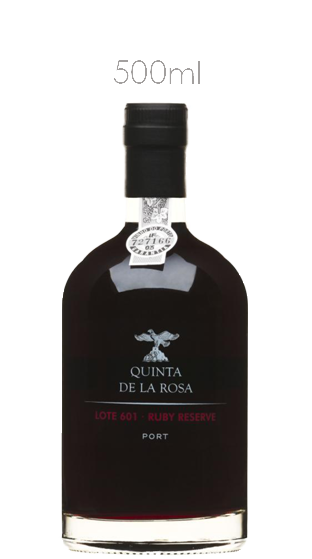 It is rich with a long finish, like all La Rosa Ports, not too sweet. Drinking Now.